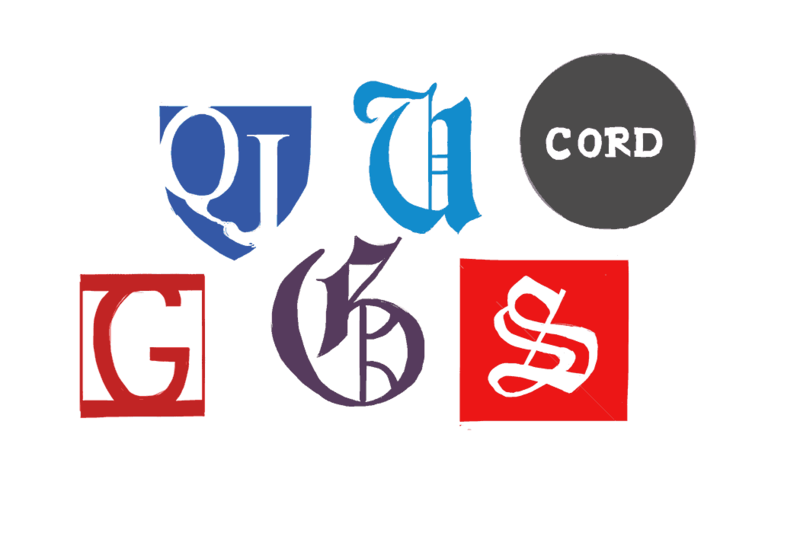 How independent are student newspapers across Canada? In March 1994, after The Ubyssey, the University of British Columbia’s (UBC) student newspaper, ran a satirical full-page ad criticizing the UBC Alma Mater Society (AMS), the AMS fired the editors of The Ubyssey and replaced them with their own. When things fell apart, the AMS changed the locks to The Ubyssey’s office and shut down the paper. At the time, this was possible because The Ubyssey was published and funded the AMS. In response, Ubyssey editors began gathering signatures from students to hold a referendum for a student levy that would support the revival of a new, independent The Ubyssey. The referendum passed January 1995, and the revived The Ubyssey published its first independent issue in July 1995. Many other campus publications across Canada are still directly tied to their student governments, either through financing or governance. The Varsity examined the independence of student newspapers across Canada to see how autonomy — or lack thereof — can affect a paper’s content and operations. Unlike The Ubyssey, the Silhouette still operates as a service of the MSU. However, the Silhouette and the General Manager of the MSU — who was one of the executives who fired the Editor-in-Chief in 2006 — are committed to the lessons learned from the situation and have been working closely together since then. Silhouette’s main connection to the MSU is through its Board of Publication, which approves its budget and publishing schedule and acts as an arbitrator for libel law concerns. Some members of the MSU also have a say in choosing the Silhouette’s masthead, although according to the Silhouette’s Editor-in-Chief, Shane Madill, the outgoing Editor-in-Chief holds most of the power in the decision-making process. Despite the MSU’s involvement, Madill said it does not influence the Silhouette’s content. “I have not made any decisions about content or story ideas based off of what the MSU or McMaster would approve or disapprove of,” he said. The Gazette, the student newspaper of Western University, is owned and operated by the University Students’ Council (USC), which collects its annual student fee of $18.51 on its behalf. However, according to Gazette Editor-in-Chief Amy O’Kruk, the Gazette maintains its editorial autonomy. The main way the Gazette achieves its independence is through its Publications Committee, an official USC committee that acts as a liaison between the Gazette and the USC. All major decisions by the USC first need to be presented to the Publications Committee, which is made up of Gazette alumni, journalists working in the field, a media lawyer, students-at-large representatives, USC representatives, representatives from the Gazette’s advertising department, and in non-voting positions, the Editor-in-Chief and Managing Editors. In O’Kruk’s five years at the Gazette, she has never seen the USC intrude upon the Gazette’s editorial independence, though she did note that Western University “essentially forced” the Gazette to pull its 2014 frosh issue from the stands because it contained a controversial “guide” to dating teaching assistants. Now that advertising revenue is down, the Gazette relies almost entirely on its student fee. This could theoretically give the USC power over the Gazette and put the Gazette’s editorial autonomy at risk. Queen’s University’s student newspaper, The Queen’s Journal, is financially supported by Queen’s University Alma Mater Society (AMS) and is funded through student fees and advertising revenue. The Queen’s Journal reports its budget and goal plan to the Journal Advisory Board, which consists of the Editor-in-Chief and the Managing Editor, who share one vote on the board, Vice-President of Operations and Media Services Director of the AMS, who also share one vote, a representative from the AMS Board of Directors, two members of the Journal’s editorial board, a representative from the Society of Graduate and Professional Students, three students-at-large, the Journal’s Business Manager, who is non-voting, and the AMS General Manager, who is also non-voting. “Our goal plan and budget go through the Journal Advisory Board for approval first and then go to the AMS Board of Directors for approval as well,” said Editor-in-Chief Joseph Cattana. According to Cattana, decisions about the masthead or content of the Journal are made by the Editor-in-Chief and the Managing Editor, and the AMS holds no power over the masthead or content. The Ubyssey is “super independent,” said Coordinating Editor Jack Hauen. The Ubyssey’s only ties to its student union are through an agreement to lease space in the student union building in exchange for one full-page coloured advertisement per month. In order to avoid the perception of bias, Hauen banned Ubyssey members from ‘liking’ or ‘love reacting’ to social media posts by AMS members. However, Hauen encourages Ubyssey members to ‘friend’ members of the AMS on social media or engage with their Facebook events in order to stay as up-to-date as possible. According to Jason Herring, the Editor-in-Chief of the Gauntlet, the University of Calgary’s student newspaper, the paper is “99 per cent” financially independent and “100 per cent” independent in terms of governance. The Gauntlet is funded by a student levy of $3.50 per student every semester, as well as through advertisements.